The Prime Goods Co. Ergonomic Mouse Pad is the perfect gaming mouse pad and desk accessory. Memory foam ergonomic wrist pad provides wrist support and the large mouse pad surface works with all mice. 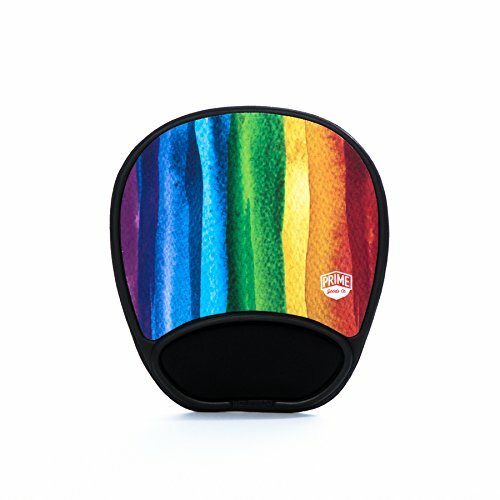 Non-skid rubber base prevents the Pad from sliding, making it great for gaming, designing, and general computer use. Compatible with your ergonomic mouse and ergonomic keyboard, this is the great office desk accessory that doubles as office decor.